I like organic makeup as much as the next person but often time the packaging isn't very nice, especially for the price. 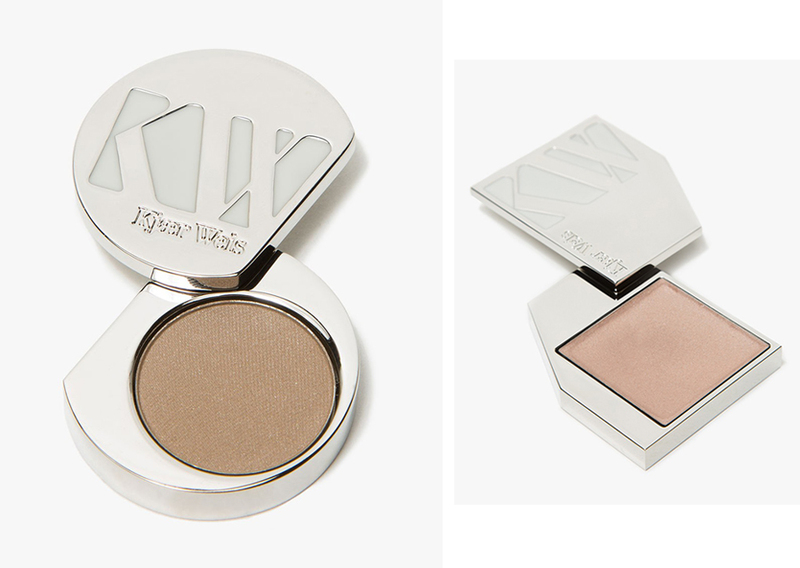 Danish brand Kjær Weis was created to give women a makeup choice that wouldn't have negative reactions due to their synthetic chemical ingredients. The packaging is also healthy, refillable cases that contribute less to waste. Also, just look at these colors!